Beautiful reminder about being mindful about our Creator, Allah. 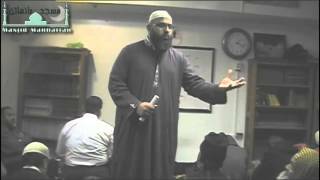 Khutah at Masjid Manhattan at 10-7-16. 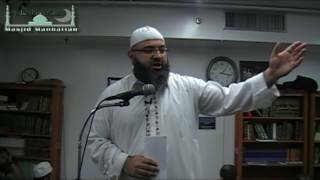 Khutbah of Friday Oct. 30th. 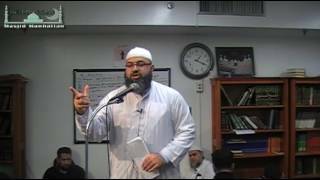 Brother Azm discuss about the goals in this duniah and the ones of the Hereafter. May Allah reward brother Azm. 6-26-15 Kutbah at Masjid Manhattan. 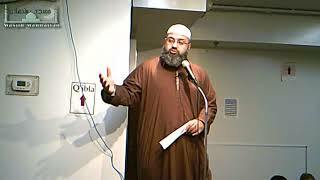 Brother Asm gives us important reminders about the purpose of the Month of Ramadan. "Benefits of Surah At-Tin (95)"
Kutbah of 4/3/15. 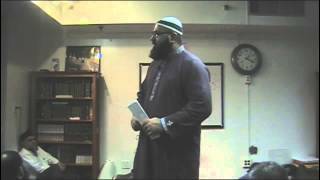 Brother Asm explains the benefits of Surah At-Tin. 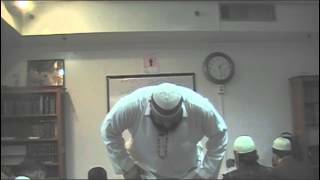 Ustadh Asm; "Whispers of Shaytan"
1/23/15 Kutbah. Reminder of Allah's creation of the Shaytan. How he whispers in order to misguide us.